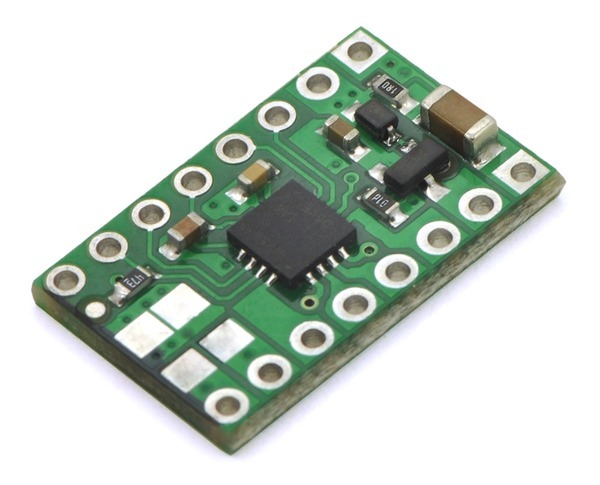 The QTR-1A reflectance sensor great for edge detection and line following. 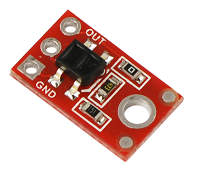 The reflectance measurement is output as an analog voltage. 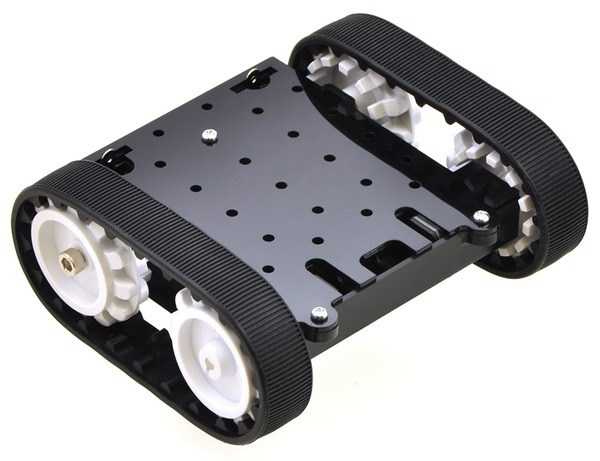 The QTR-1RC reflectance sensor great for edge detection and line following. 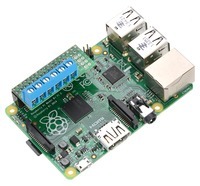 The output is designed to be measured by a digital I/O line. 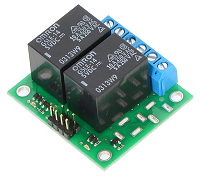 The Pololu basic 2-channel relay carrier modules allow simple, independent control of two single-pole, double-throw (SPDT) switches from low-voltage, low-current control signals. 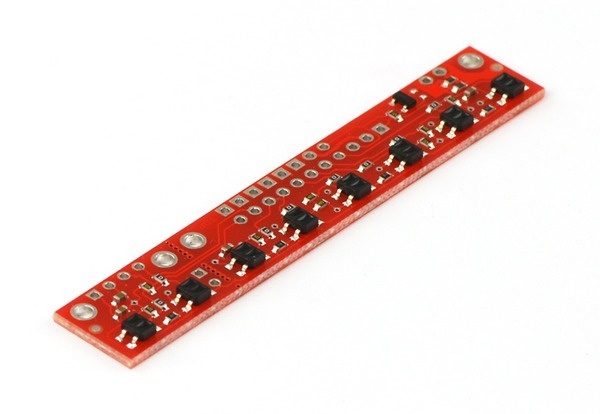 8 Sensor Reflectance RC Sensor Array, great for line followers. 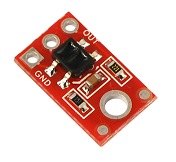 This sensor is used in most of our line following examples. 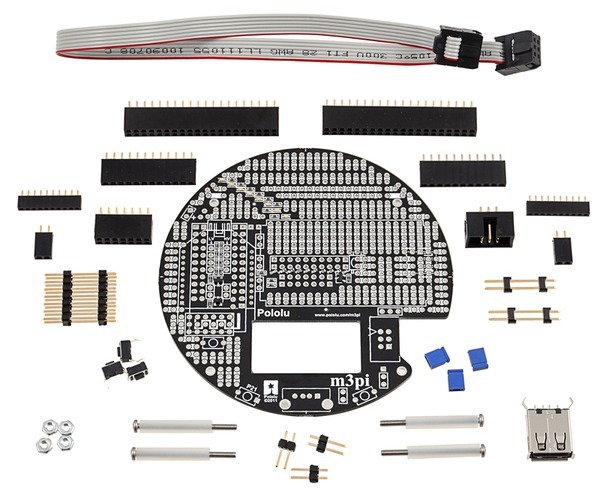 The m3pi expansion kit contains everything you need to turn your 3pi robot into an enhanced m3pi robot.